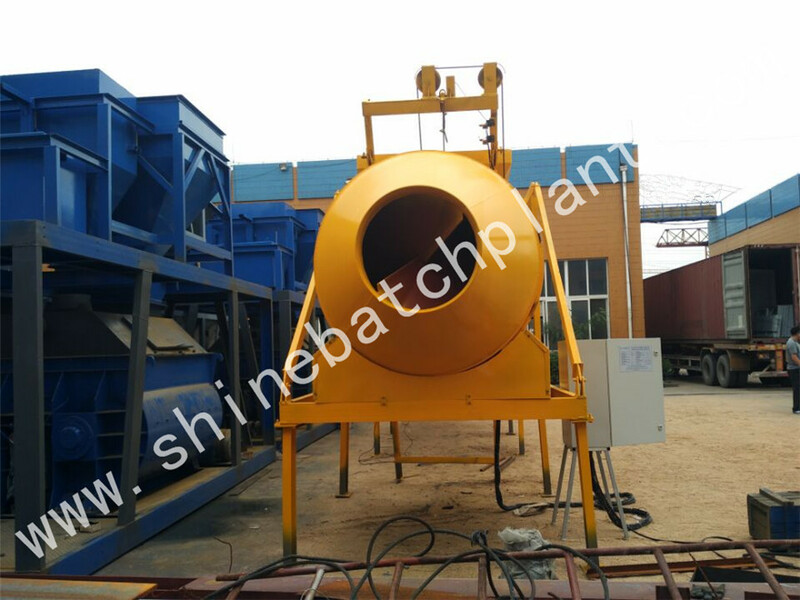 25 mobile concrete mixing station made by Shine machinery is the best mode for commercial concrete construction which ois used in small construction, which can be dragged for transferring work-site easily and quickly as customer's request and without considering the site condition. Our company`s 25 mobile concrete mixing station has excellent mobility and portability thus has won great reputation around the world. 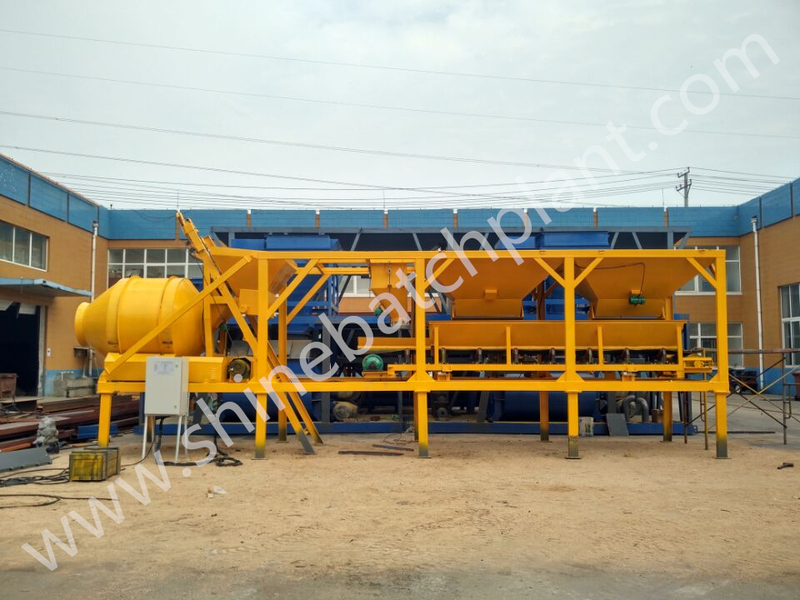 With high produce efficiency, Shine 25 mobile concrete mixing station is widely used in highway, railway, municipal, bridges, ports, and other concrete construction projects for mixing wet concrete. Looking for ideal Mobile Concrete Mixing Station On Sale Manufacturer & supplier ? We have a wide selection at great prices to help you get creative. 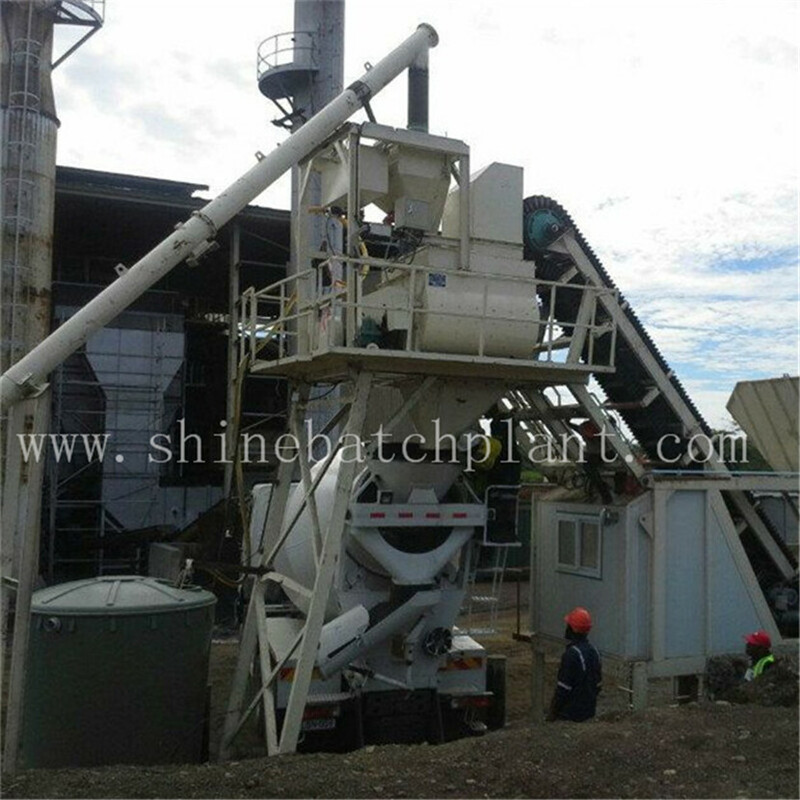 All the Construction Mobile Concrete Batching Station are quality guaranteed. We are China Origin Factory of Mobile Concrete Batch Station On Sale. If you have any question, please feel free to contact us.